Boeing has only just delivered its first 787-9 to launch customer Air New Zealand but the aircraft manufacturer has already begun detailed design work on the final member of the Dreamliner family, 787-10 ahead of its first flight in 2017. The 787-10, which will be longer against the stretched 787-9 in order to carry around 320 passengers depending on how airlines configure the jet. “The -10 is a much simpler program” than its predecessors says Mark Jenks, Boeing’s vice president for 787 development. 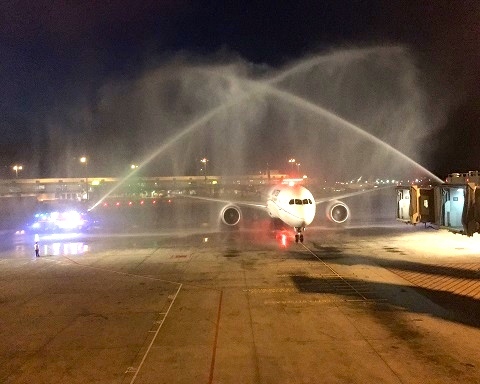 “When you look at all the learning we had on the -8, all the improvements and new technology we’ve put on the-9, that was a big job” Jenks told Australian Business Traveller during the delivery flight of the world’s first Boeing 787-9 from Everett to Auckland for launch customer Air New Zealand. It’s so low-risk that while first 787-10 test flights are slated for 2017 ahead of delivery to its launch customer in 2018, this Dreamliner could achieve something few all-new airplane types have ever done, and delivered ahead od schedule, Jenks admitted. Boeing is currently pushing 10 of the 787-8 and 787-9 variants a month, across three assembly lines, with the goal of taking this to 14 airplanes per monthly the end of the decade. 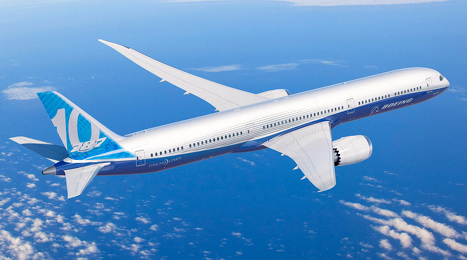 The 787-10 accumulated 132 orders, however Boeing has yet to reveal which airline will be the launch customer. Singapore Airlines was the first airline to commit to the largest Dreamliner, signing up for 30 of the jets at list price of US$289 million each, Etihad Airways has placed an equal order alongside its order of 41 of the 787-9s. With much fanfare, the re-engined A330neo(new engine option) family was launched on the first day of the Farnborough Airshow with a memorandum of understanding (moU) from Air Lease Corporation (ALC) for 25-900neo aircraft, which alongside its smaller sibling-800neo succeed the 295-seat -300 and 253-seat-200, respectively. 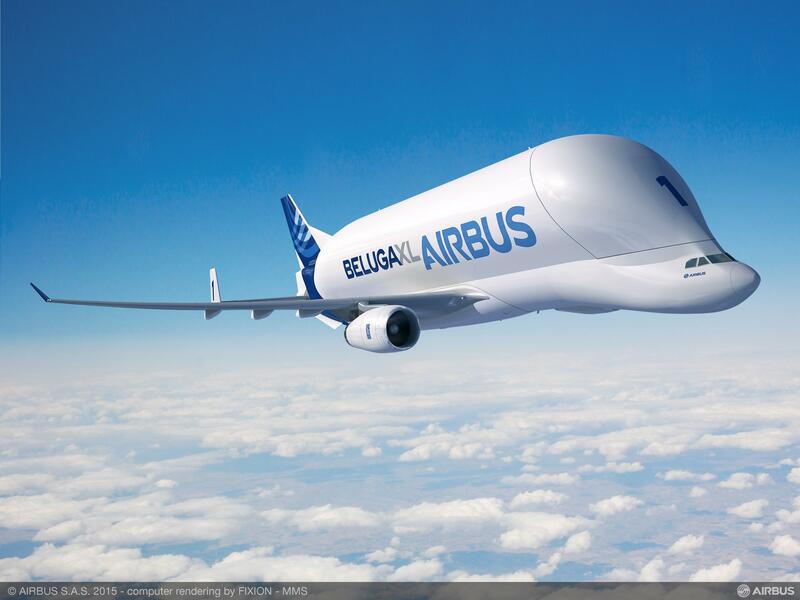 Airbus chief executive Fabrice Bregier confidently proclaimed that the European plane-maker would garner 100 orders for the aircraft by the end of the week, which will have an entry into service in the fourth quarter of 2017, with potential orders coming from the likes of long-haul low-cost carrier Air AsiaX, lessor CIT and more. 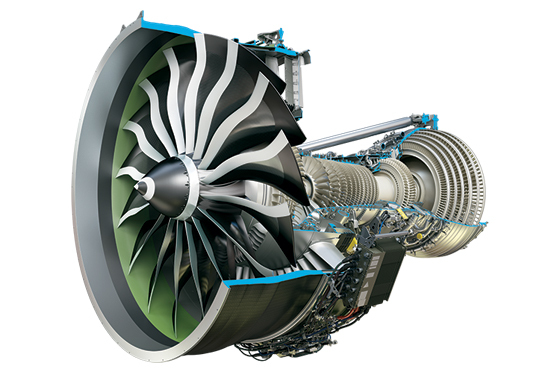 The centerpiece of the upgrade is the 112-inch Rolls-Royce Trent 7000 engine which is based on the Trent 1000-TEN (Thrust Efficiency and New Technology) powering the 787 Dreamliner and provides an 11% specific fuel consumption. While the Trent 7000 is considerably larger than the 97-inchtrent 772 engine on the existing A330, which along with strengthened engine pylons lead to increased weight and drag,thus creating a 2% and 1% respective fuel penalty. These are going to be offset by the 4% reduction in block fuel burn achieved by the installation of an A350-styled shark let and other aerodynamic clean-ups. Monday’s launch immediately sparked a war of words between arch-rivals Airbus and Boeing, with the former saying the A330neo will be offered at a 25% lower capital cost than today’s A330 while featuring improved avionics, interior and share a 95% commonality; the latter claims the A330neo weighs heavier and cannot have the same fuel burn per seat as the 787 Dreamliner which is lighter, technically superior aircraft. The A330neo, Boeing asserts,is a deja vu of the original commonly know as the A350 Mk 1. The A330neo serves as a useful indication that with significantly cheaper cost, the aircraft could have a feasible business case for few operators which clamor for fuel efficiency more readily available than the 787 Dreamliner whose production slots are sold out until 2019 and 2020 at the earliest. 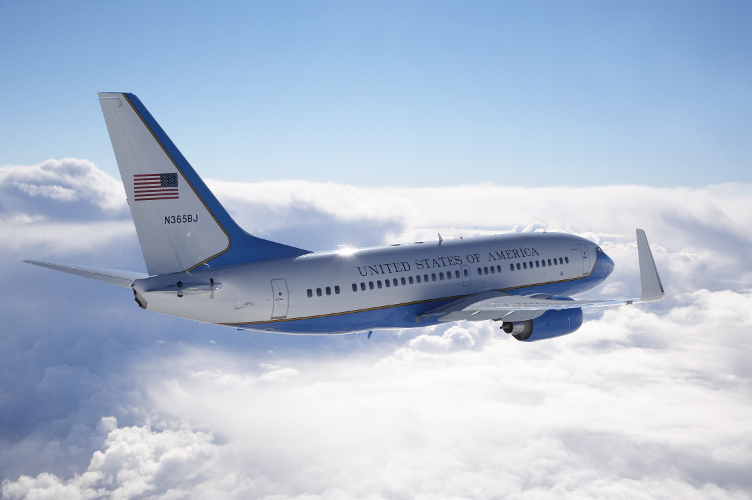 Though Boeing is undoubtedly going to contest this, with rising production rate to 12 a month by 2016 and 14 a month by 2020 improving its availability and delivering superior capability at every stage length. The European Aviation Safety Agency (EASA) has certified the ATR72-600 aircraft for the use of new PW127N engines. Following in the PW127M’s flight path with over 10 million hours of operation, the PW127N provides a 4.5 power increase of Maximum Take-off ratings, thus enhancing performance in hot and high operating conditions. The PW127N will be rolled out progressively to Avianca’s ATR fleet throughout 2014 and 2015. The First ATR72-600 of Avianca equipped with the new PW127N engines has already been delivered in late June. This will enable the airline to get better performance at take-off on airports in altitude like their hub in Bogota, Colombia. 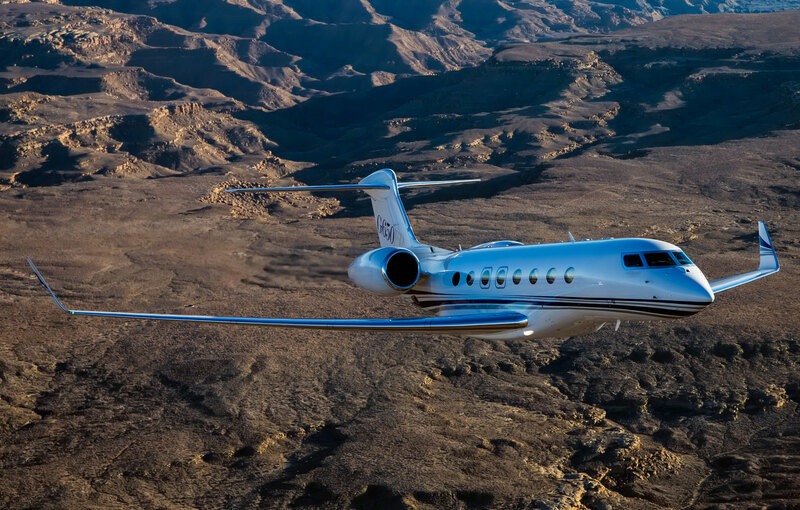 The new PW127 N engines recently obtained certification from Transport Canada(TC), the Canadian Airworthiness Authority and now the EASA certification as well. Following all the sales activity at the Farnborough Air Show last month, Boeing ended July with a commanding lead over European rival Airbus in both orders and deliveries. Boeing booked 324 orders in July, the largest sales figure it has ever booked in a single calendar month. 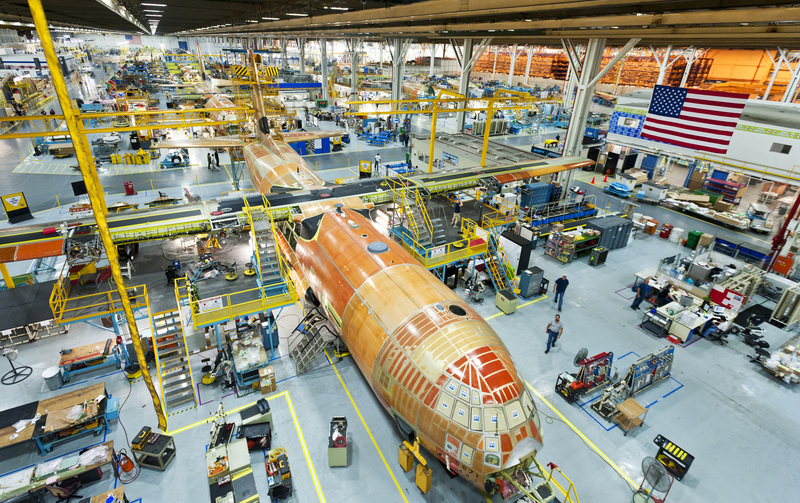 This gives the jet maker a total of 823 net orders so far this year. But the disparity is greater than those top-line numbers suggest, because Boeing has an extensive lead in sales of bigger and much more expensive wide body aircraft. Boeing has booked firm orders for 273 wide body aircraft. That included two large orders from Gulf carriers Emirates and Qatar for a total of 200 of the new 777-9X (not counting options for another 100 options for both airlines)- orders that had been announced last fall at the Dubai Airshow, but were made firm only in July. In contrast, because in the past two months Emirates canceled 70 Airbus A350 wide bodies and Skymark of Japan canceled six A380, Airbus’s net tally of wide body aircraft orders so far this year is negative-a deficit of 27 orders. At Farnborough, Airbus launched the A330neo, and announced commitments(Memorandums of Understanding)from airlines and leasing companies to buy 121 of them. (These are not confirmed orders yet).When these orders are confirmed, they will help Airbus win back some ground in the widebody-sales race. In another boost for Boeing, data released on Thursday, August 7th, by the company, show that United traded up a previous order for seven 787-8s for seven of the larger, more expensive 787-10s. Based unreal market pricing data from aircraft-valuation firm Avitas, that switch is worth nearly $200 million to Boeing. In the narrow body aircraft sector, both plane makers plan upgrades to derivative models with more fuel-efficient engines. 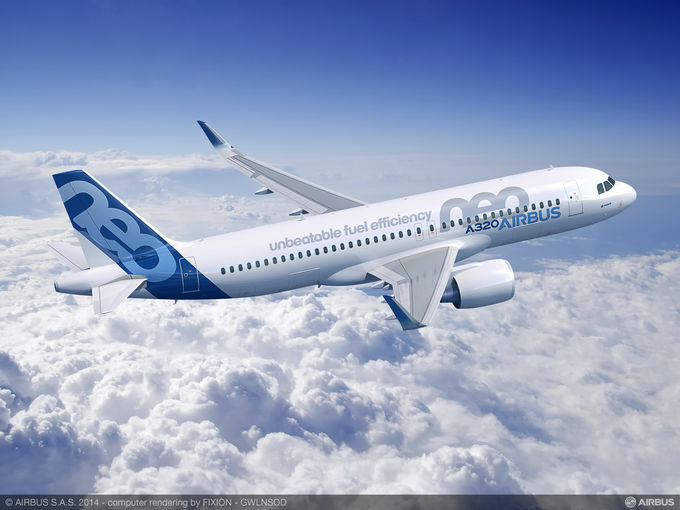 Airbus customers have canceled orders for 113 of the current narrow body A320 aircraft so far this year. Boeing has had 54 cancellations of its corresponding 737 aircraft family . In 2014. Boeing commitments from China totaled 205 so far. These include 25 737s from Donghai Airlines, 50 737s; from Shandong Airlines; 50 from Nine Air and 80 from China Eastern Airlines. In addition to these commitments Monarch Airlines committed to order 30 737s at the Farnborough Airshow which have not been confirmed yet. In summation, there is a big difference between gross and net orders; the key to orders taken by Airbus and Boeing are the net orders. They are not the gross orders, which many financial analysts on Wall Street use to distort facts. 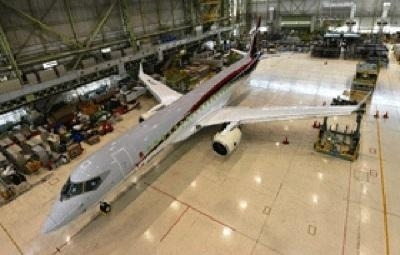 Mitsubishi Aircraft has mounted the Pratt & Whitney PW1200G engines on its first MRJ regional flight test aircraft. 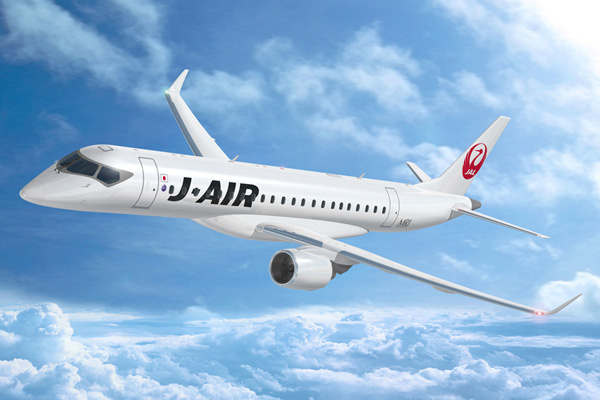 This comes shortly after the Japanese airframer completed the wing-body join of the regional jet. Installation of other equipment, wiring and piping works are being carried out, says Mitsubishi. 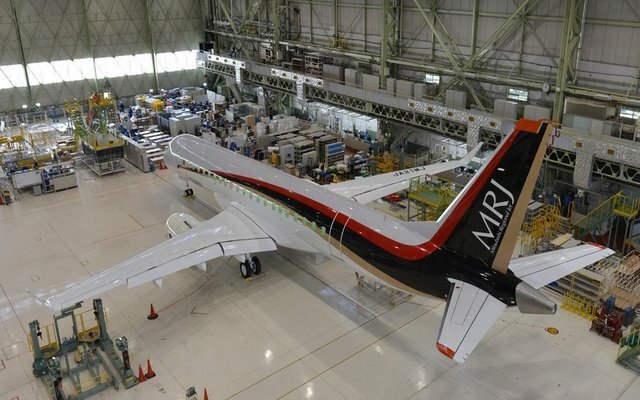 The MRJ is scheduled to take its first flight in the 2Q 2015.Mitsubishi has also rolled out its first ground test aircraft in preparation for static strength tests. Emirates Airlines is the number one airline for premium capacity measured in international seat kilometers, clocking 876 seat kilometers per week, according to flight data firm OAG. 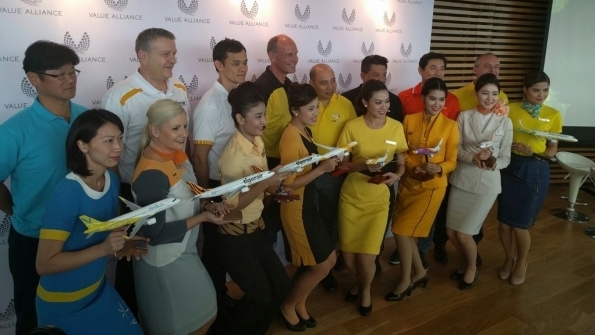 OAG said popularity of the Dubai-based airline’s Business and First Class cabins is primarily due to long haul nature of Emirates fleet deployment. Earlier this month, the airline received delivery of its 50th A380, configured with 90 First and Business seats. Thus further adding to Emirate’s average weekly capacity of over 191,000 premium seats. Tim Clark, President of Emirates Airlines said: “When we signed up for the A380, we had a clear vision of how we would deploy these aircraft. At the same time we also saw a tremendous opportunity to take the flying experience to whole new levels”. Over 27.5 passengers have flown on Emirate’s A380s since 2008, with premium overall seat factors on the A380 fleet consistently outperforming the network. Globally, Emirates’ First Class capacity grew by six percent over the last year, while First Class passenger traffic increased by eight percent. 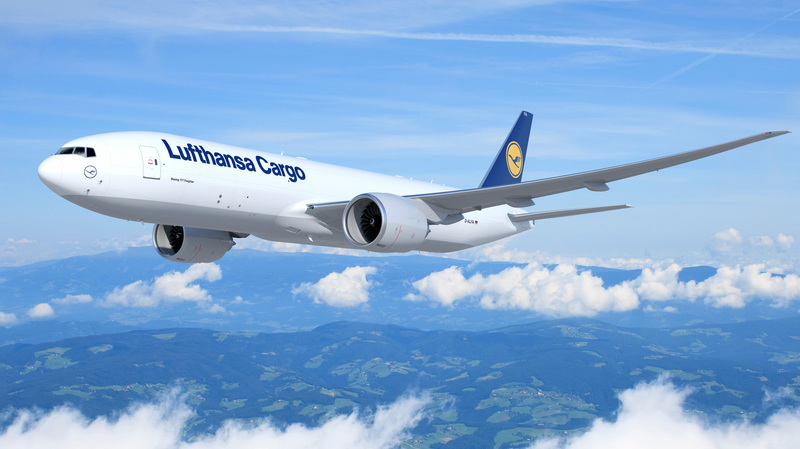 Across the network, First Class demand is strong, particularly on routes to Europe, Africa and the Middle East, recording consistently high load factors of over 70 percent. Emirates is in advanced stages of developing a new First Class “bedroom concept” for its A380 and now new Boeing 777 fleets. Customers can expect fully enclosed rooms and all the touches and amenities common to luxury hotels and yachts, including room service. Emirates operates the world’s largest fleet of A380s,with 50 in service, and another 90 pending delivery. It also operates the world’s largest fleet of Boeing 777s with 139 in service and another 205 on its order books. It recently received the 500th 777 produced by Boeing. South Korea’s budget carrier Jin Air, a subsidiary of Korean Air, announced in June that it will become the country’s first low-cost carrier. It is due to start budget long-haul service as early as the end of this year, armed with wide-body aircraft and newly allocated international air routes. The carrier will also double the size of its passenger jet fleet from 11 to 20 by the end of 2015. Top management of Jin Air unveiled the growth strategy at a press conference in Seoul to mark its sixth anniversary. To offer long-haul flight services at affordable prices, Jin Air will acquire a 777-200 wide body that can fly from Seoul to parts in Europe and North America in December. Then two more of the model next year for its new long-haul venture. The firm plans to have a fleet of 20 aircraft by the second half of next year by adding nine aircraft, including a 777-200 ER and 737-800. By the second half of this year, Jin Air will increase its flight routes to 17 from 13 with at present with new routes to China, Japan and Malaysia. The 777-200Er aircraft will be used initially for flights to Guam and Hong Kong, with services to destinations like Hawaii to be offered after the second batch of wide body aircraft arrive. 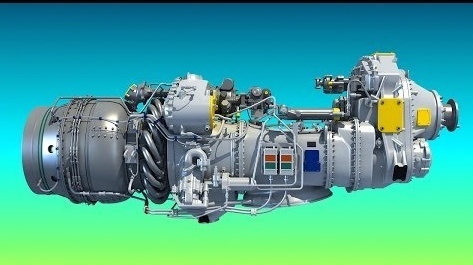 MTU Aero Engines will take a 4% workshare in General Electric GE9X program. MTU will manufacture and assume design responsibility for the engine’s turbine center frame. Take over the life of the program, the workshare will be worth around $5.5 billion in revenue for MTU. 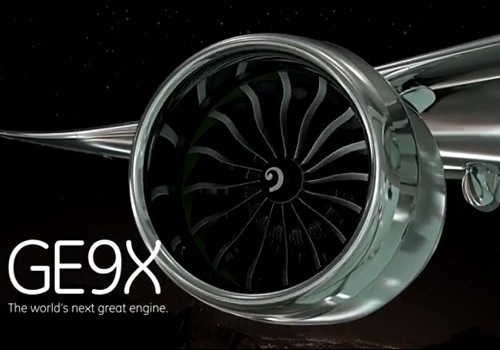 The new engine will be designed to exclusively power the Boeing 777X, which is slated to enter service around 2020. Thee hundred aircraft are already on order plus options. The contractual details still need to be finalized between the parties to the deal. MTU will participate in the engine’s sales and profits in proportion to its program share. The Japanese Government plans to obtain two Boeing 777-300 Er aircraft to replace a pair of 747-400s used for the VIP transport mission. Leap-1A the first Leap-1A engines for the A320neo enter production. 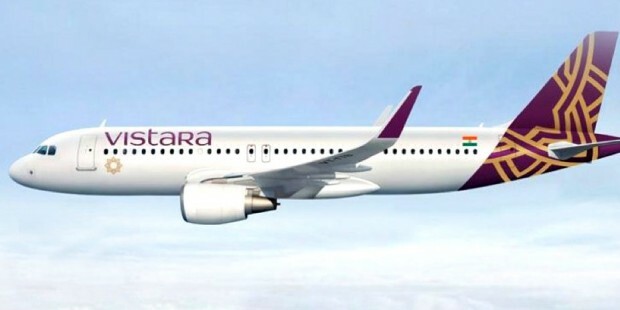 Vistara Airlines Tata SIA Airlines has announced that its New Delhi based carrier will be named Vistara,with the carrier scheduled to start operations in October. KLM has signed a long-term contract with Air Lease Corp.(ALC),covering a pair of new build 777-300ERs. ANA finalized an order for 40 wide body Boeing aircraft comprised of 20 777-9Xs, 14 787-9s and 6 777-300ERs. Scoot the wholly-owned low-cost,long-haul subsidiary of Singapore Airlines,has selected UTC Aerospace Systems to provide asset management & repair services on its 787 aircraft. Virtually all phrases that incorporates the word “cherries” donate something happy and positive. That is certainly the case this summer for cargo carriers serving the Pacific Northwest, as the banner cherry crop has been the cherry on top of the sundae. This has been especially true for cargo carriers serving Seattle’s Sea-Tac International Airport and Vancouver International Airport in British Columbia. 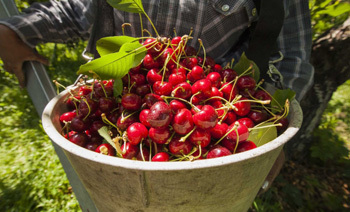 Tom Green, senior manager for air cargo operations and development at Sea-Tac International Airport, says when the last cherry is picked in a few weeks. It will likely be the second strongest crop on record for the region. The crop is running ahead of forecasts and is huge compared to last year, when poor weather resulted in reduced tonnage. Cherries are the top perishable cargo shipped out of Sea-Tac. It has been a bonanza for air cargo carriers, both those with freighters in their fleets and those who only carry the sweet fruit in their bellies. It has become the summer of the Cherry charter at Sea-Tac. 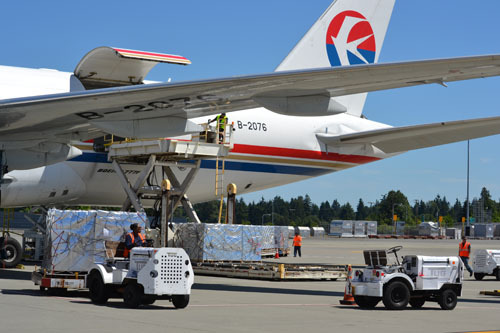 China Eastern and Nippon Cargo have both added weekly charters, while Polar Air Cargo has flown three weekly charters. 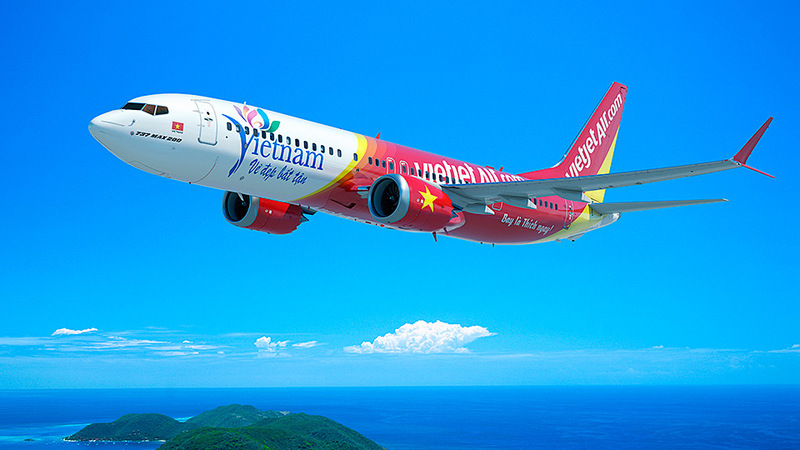 In addition EVA has added three weekly flights, Asiana has added two flights, China Airlines has added six and Korean Air five weekly flights. 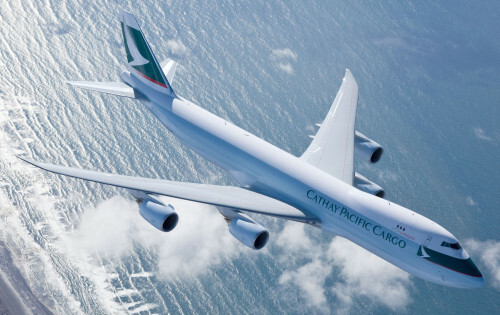 Seven of the carriers with freighters serve Asian destinations, while Cargolux brings Washington cherries to Europe. Air Canada is another belly-cargo carrier benefiting from the cherry bounty with flights from both Seattle and Vancouver, British Columbia.